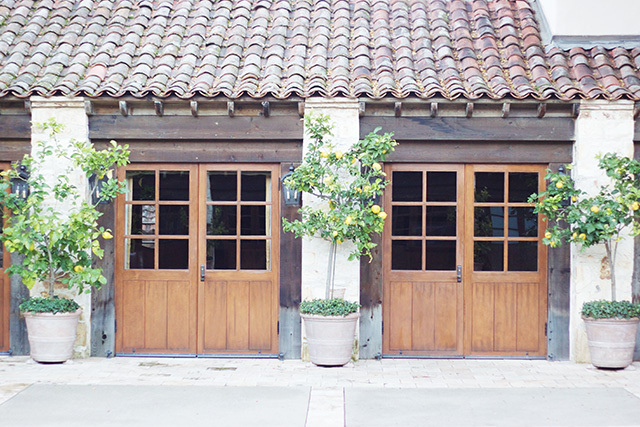 I'm SO excited to show you our wedding venue today. 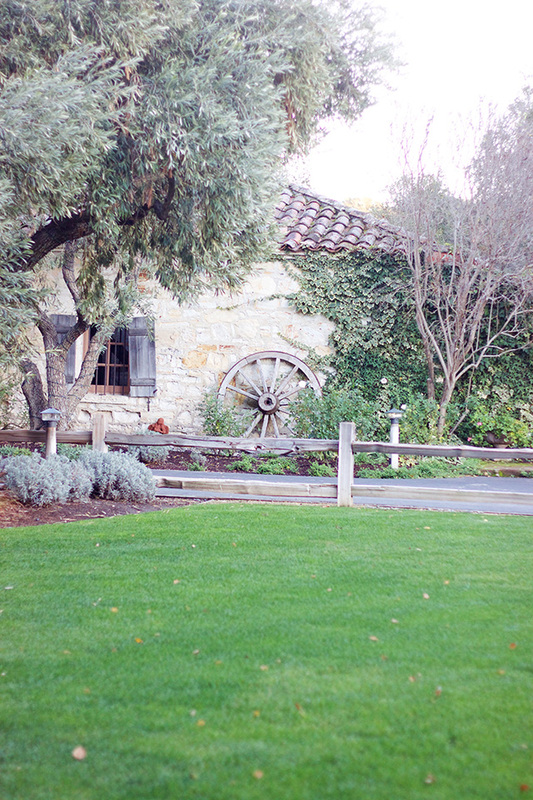 My mom and I went to see Holman Ranch before we were even engaged, because we happened to be in the Carmel area and had head amazing things. (I also knew it was coming soon!) 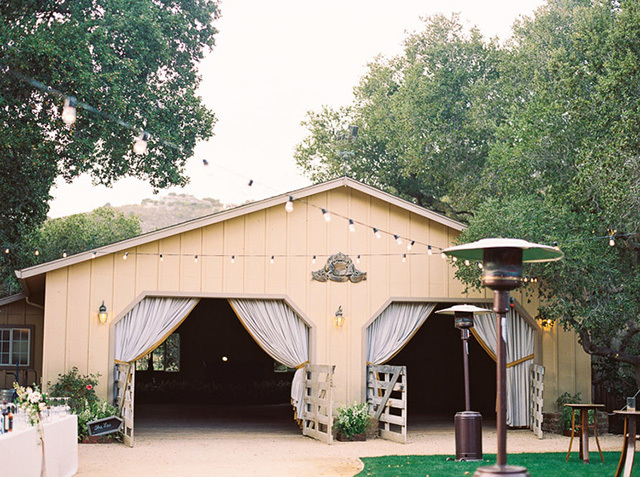 Seeing the most stunning venue ever on your first venue hunting excursion wasn't the best idea ;) I couldn't get the ranch out of my head, even after seeing some other venues. 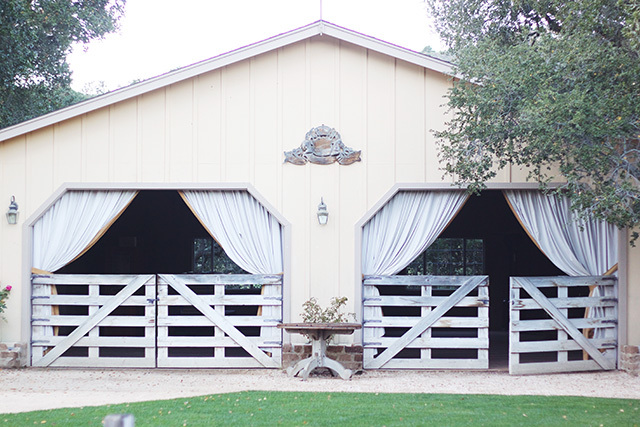 After exhaustive research, we decided to land on Holman Ranch for our September 2016 wedding. 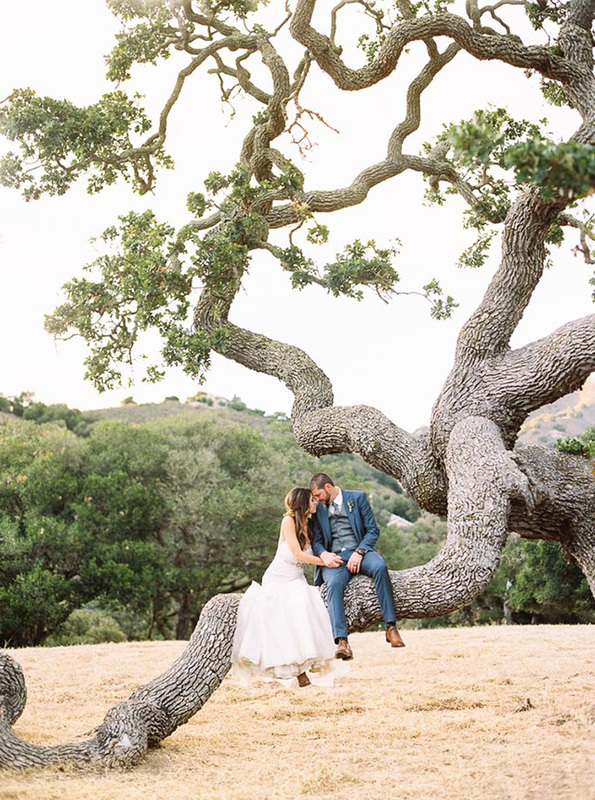 For many reasons, this was the perfect place to say "I do"! 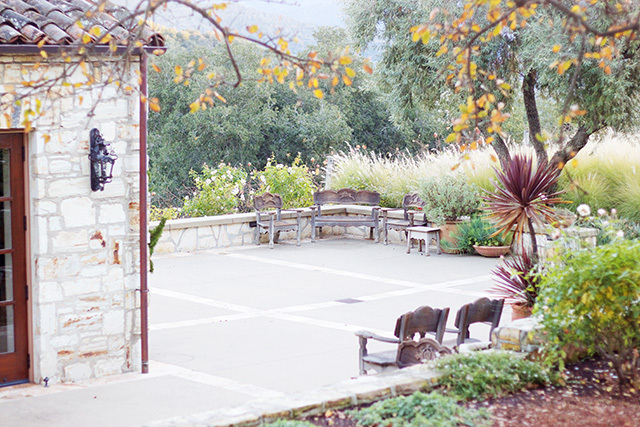 First, it is obviously gorgeous and has the most amazing view of the Carmel Valley. 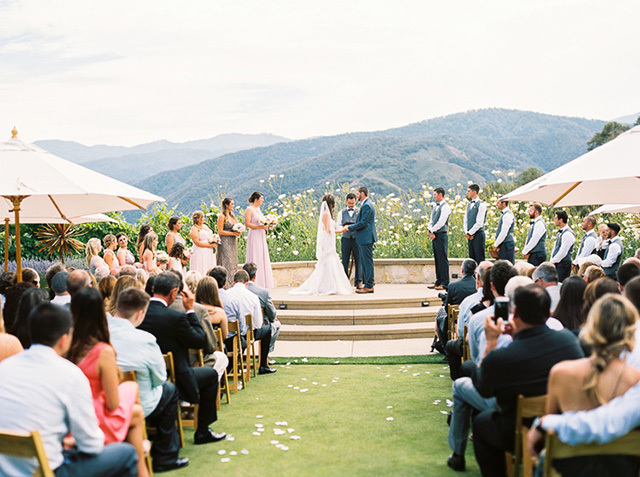 Second, it makes it possible to have your entire wedding ceremony and reception all in one place. No traveling for guests was very important to us. 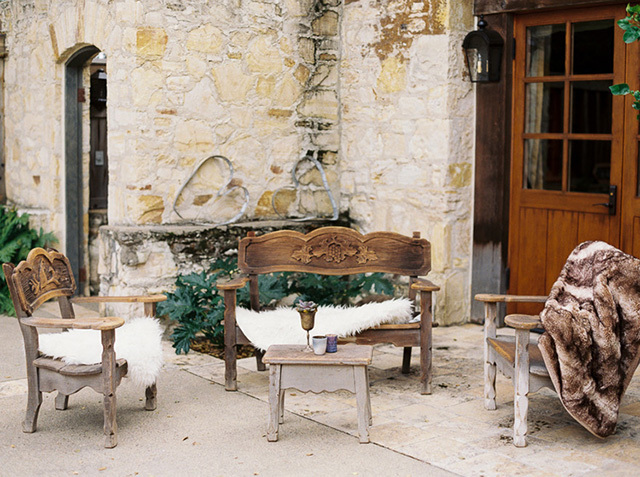 Third, it fit our wedding style (eclectic, rustic and romantic) and has endless photo options. 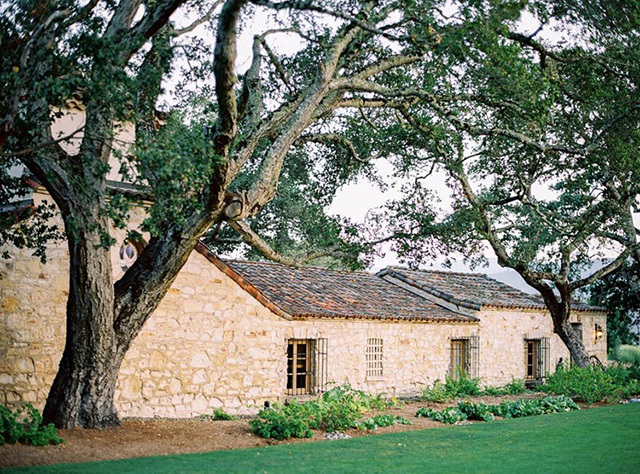 Fourth, it has guest rooms on the property if guests want to stay there. Lastly, we knew we were going to have our wedding in California (even though we live in Michigan) so we wanted to choose a location that was a beautiful vacation spot for those guests coming in from out of town. It checked all of our boxes! 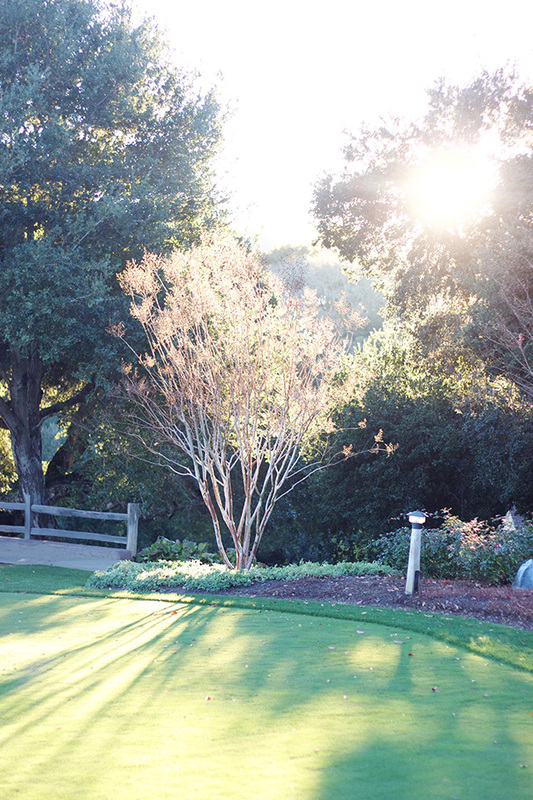 Here are some pictures I took of Holman Ranch when we went to the venue back in December. 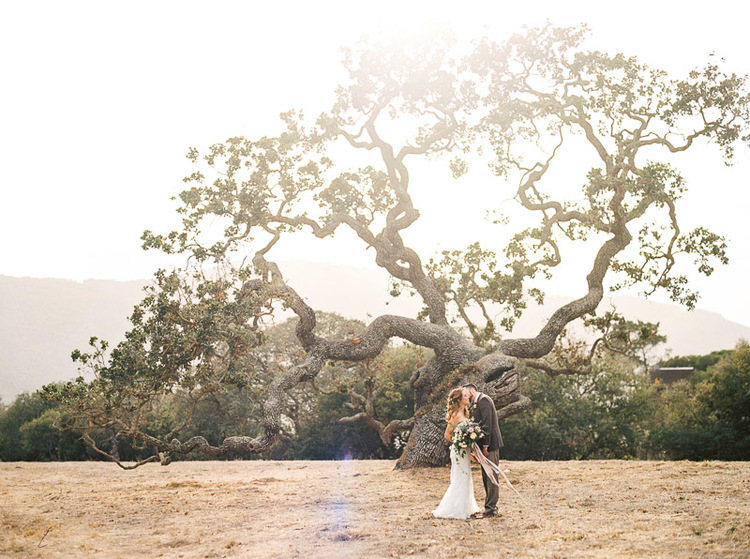 Keep scrolling for professional photos by Danielle Poff, our wedding photographer! 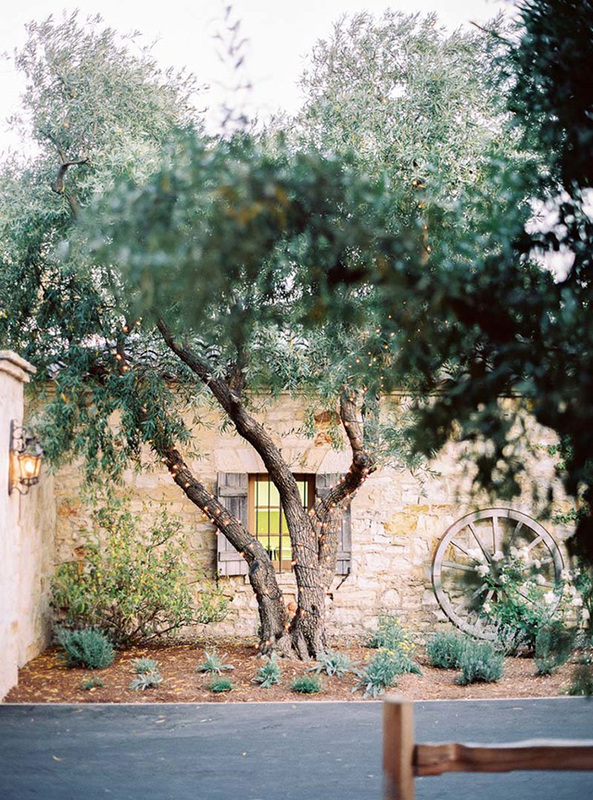 I thought it'd be fun to show you some of my wedding photographer's photos, Danielle Poff Photography, from past weddings at Holman Ranch. 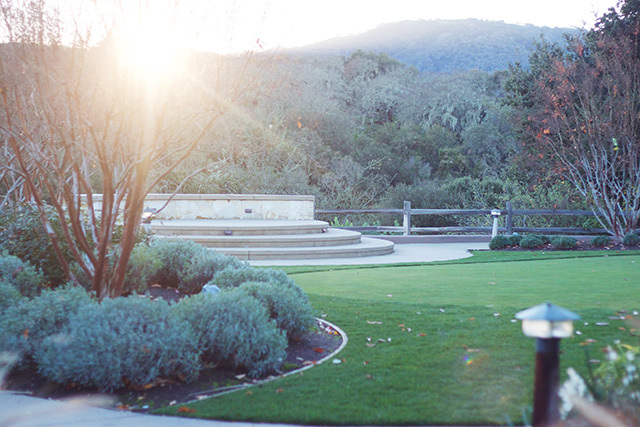 Her images are a million times better than mine, and it's so fun to see real weddings on the property! 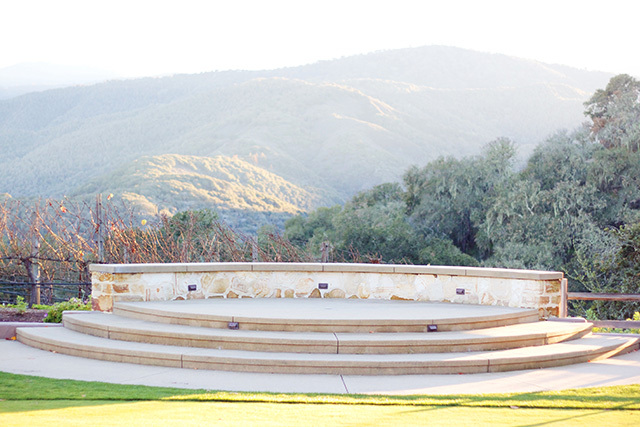 Oh, that ceremony site. I can't even wait! 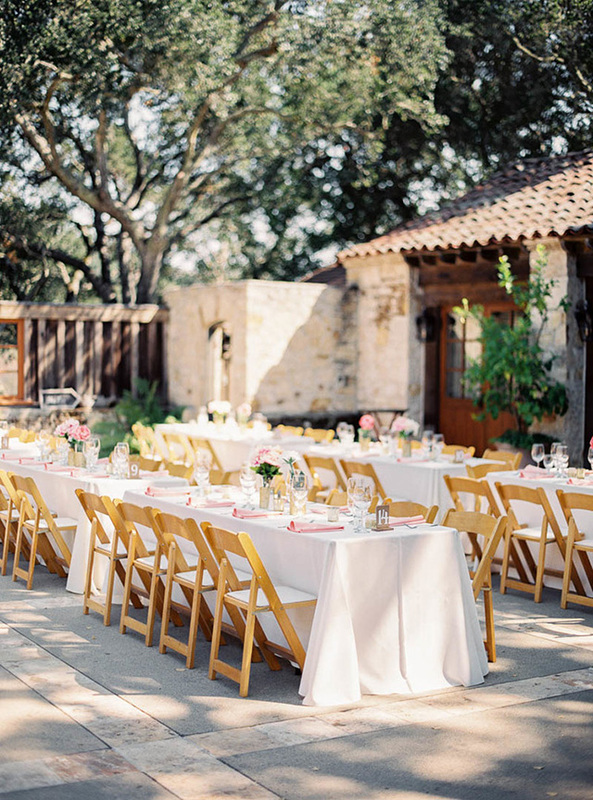 Dinner takes place here in the rose patio. I can't wait to see how our vision comes together for this space! 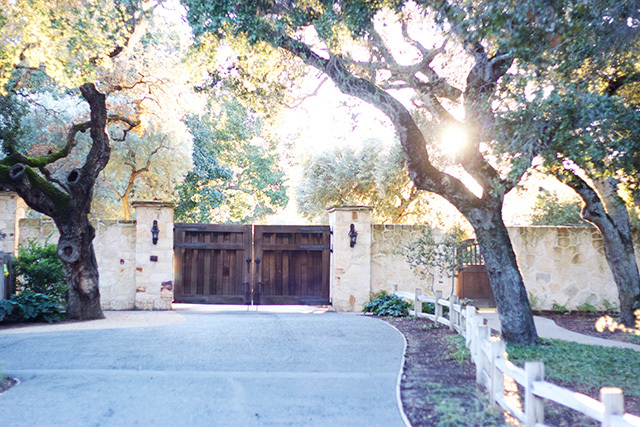 Every inch of the property is insanely gorgeous, so there will be no shortage of perfect picture spots! 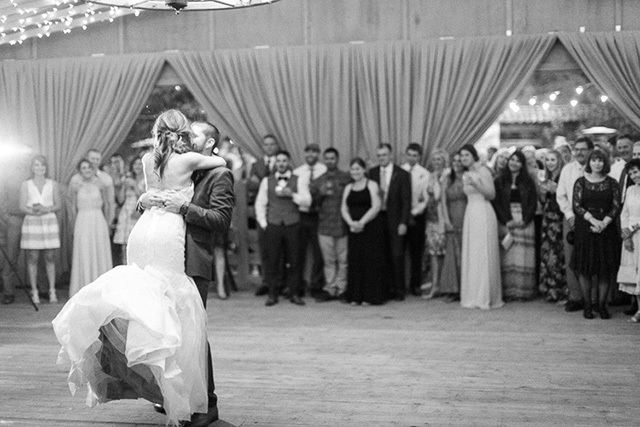 Lots of dancing on the inside! Hurry up, September! 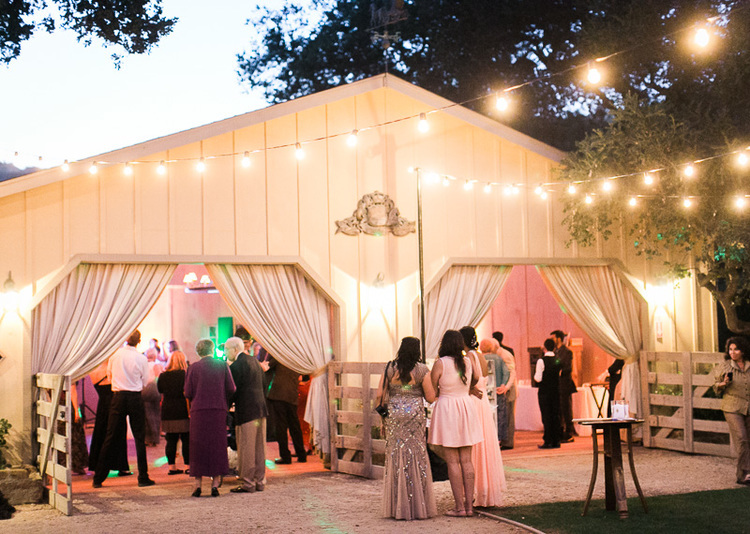 We can hardly wait to spend our big day at Holman Ranch with our favorite people. This makes me SO excited for y'all!! SO beautiful! 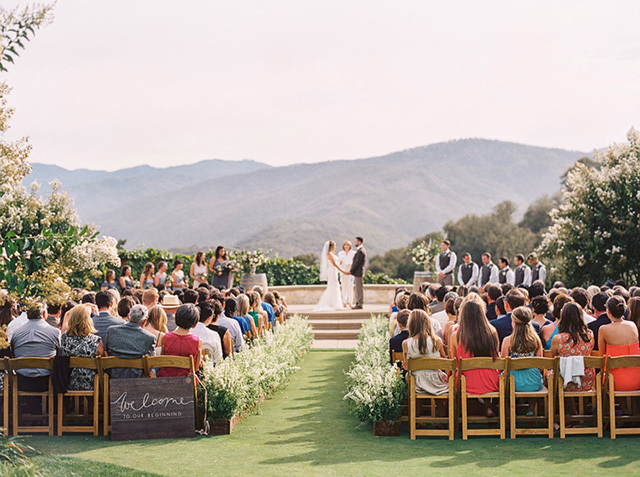 What a gorgeous venue and that ceremony spot is breathtaking! Can't wait to see how your vision comes to life!! Friday Finds: 30% off sales!